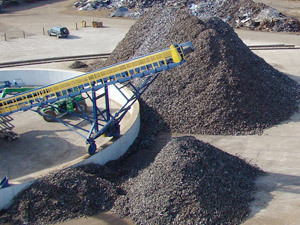 Hustler Conveyor can provide the components needed to process ferrous scrap materials such as automobiles, steel, and more. 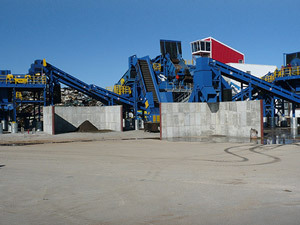 Our equipment can be customized to meet your specific needs. Contact Us For questions or more information about Hustler’s capabilities.